‘Chicago, is my kind of town!’ sings Frank Sinatra; and I can’t help but agree. This US mid-western metropolis has long been a favourite destination. 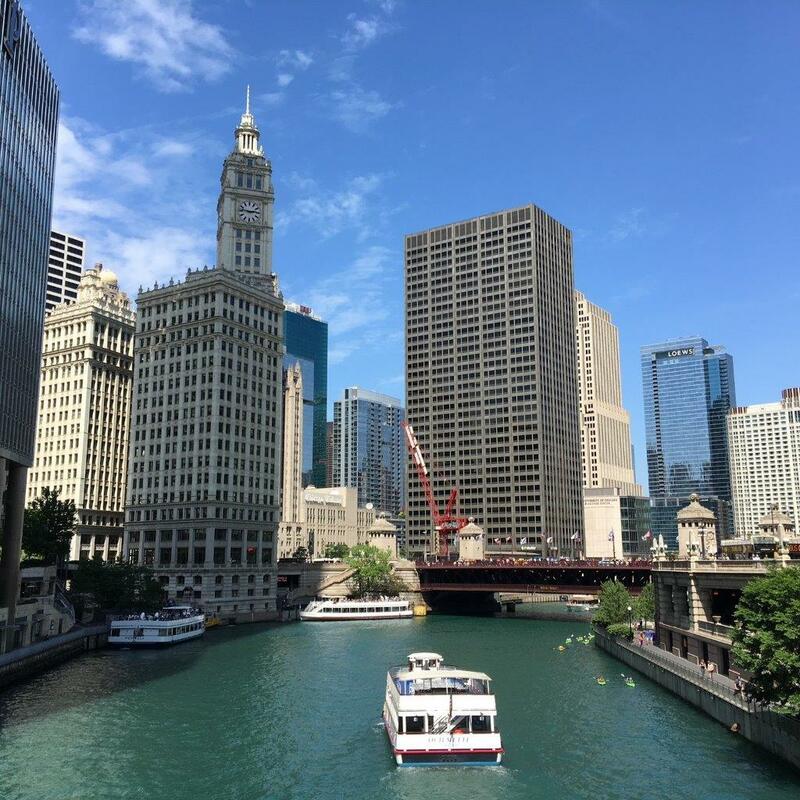 Chicago represents the best of both worlds – small town friendliness and unpretentiousness; combined with big-city architecture and culture. Found on the shores of Lake Michigan, an expanse of water so huge, one feels like one is looking out over the ocean, this Illinois metropolis offers a cool summer beach city vibe, as well as the sophistication of a world city with great restaurants and a burgeoning arts scene. On the iconic Michigan Avenue, this relaxed and friendly restaurant captures the flavours of a Barcelona market. I had such an enjoyable lunch here at this Catalan inspired eatery at the newly remodelled BlackStone Hotel. 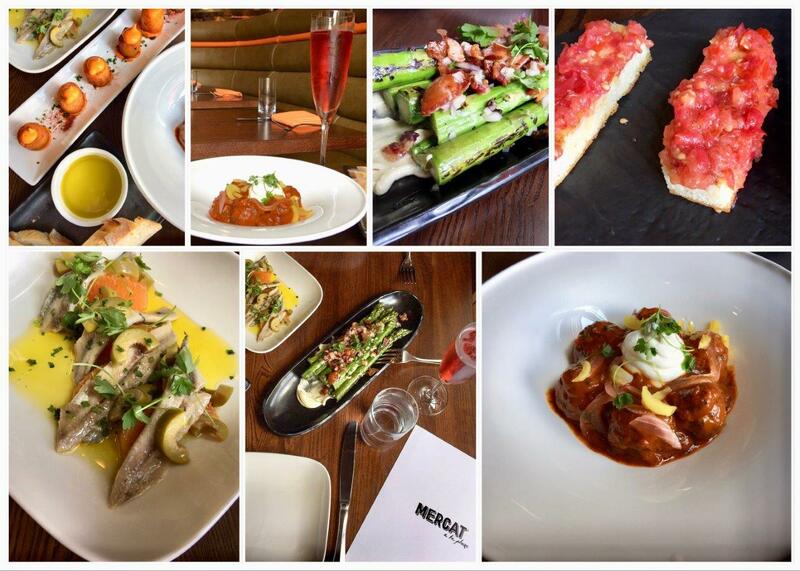 Chef José Garcés and sous-chef Anhuar create small plates and sharing dishes inspired by Spain’s tapas culture. Much of the menu feels more Spanish than Catalan – superb patatas bravas with smoky paprika make me think of Madrid; whist the excellent boquerones with citrus made me think of Malaga. The generous ‘pan con tomaquet’ is mixes Mediterranean influences; Spanish, Catalan and Italian ingredients – I really liked the focaccia bread! 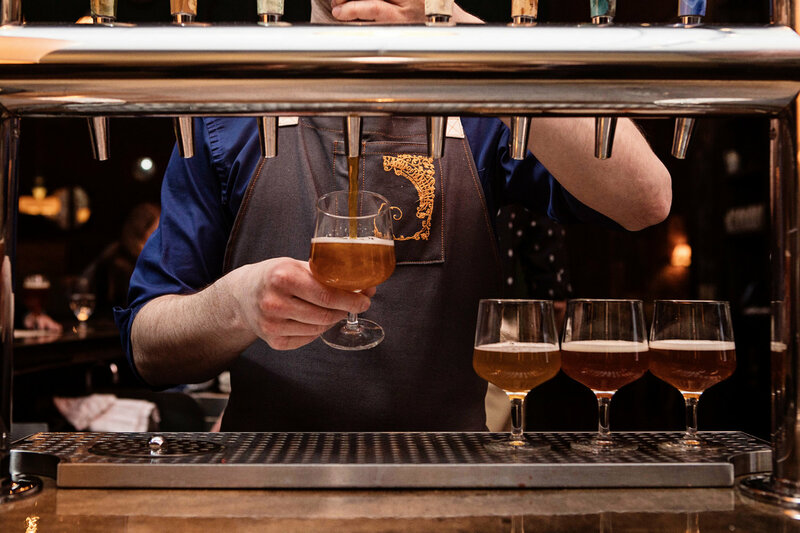 The team are chatty, friendly and knowledgeable and the atmosphere is informal – perfect for a sociable meal with friends and family – Spanish style! Location is great, in front of Grant Park and the lake, and prices are reasonable. The menu includes full plates too; meat, fish and seafood on the grill. This is a unique place! It’s a Michelin star microbrewery! Co-founded by head brewer Michael Carrol this Northside eatery pairs great beets with exceptional food. One of the most on-trend restaurants in town, this Korean-American restaurant is the place to go for soft shell crabs with black bean sauce; yellowfin tuna with leche de Tigre; and the best pork belly. Chicago has a staggering array of luxury and ultra-luxury hotels. They are also venues for some of the best fine-dining in the city. 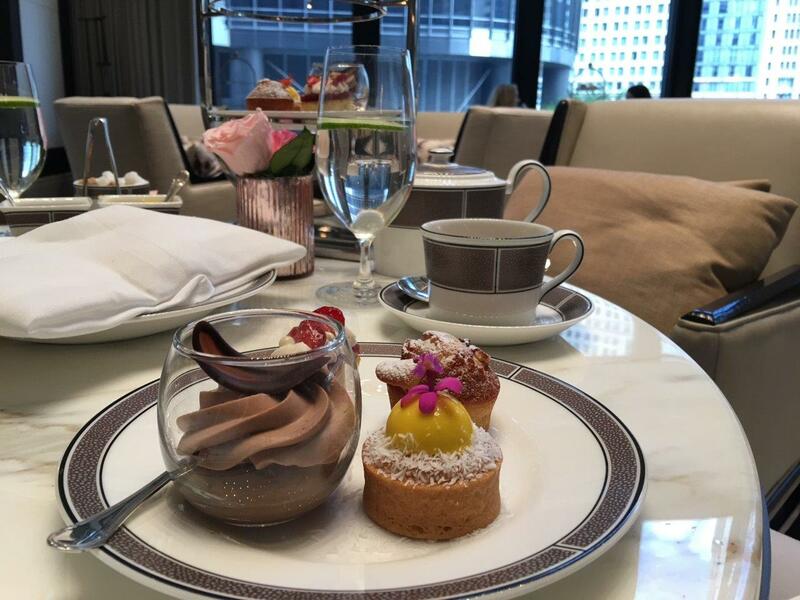 I enjoyed getting back to my roots with a contemporary interpretation of a traditional English Afternoon Tea. This quintessential English ritual is part of The Langham Chicago’s identity, building on a tradition that has been running at The Langham, London since 1865. Sophisticated canapés are followed by classic scones with Devonshire cream, and then fabulous cakes. All served in an incredible environment. Totally touristy but it must be done – indulge in a deep pan Chicago pizza! This integrated city-break visitor card promises you to ‘skip the ticket line and head straight to the fun’. In my experience they delivered. 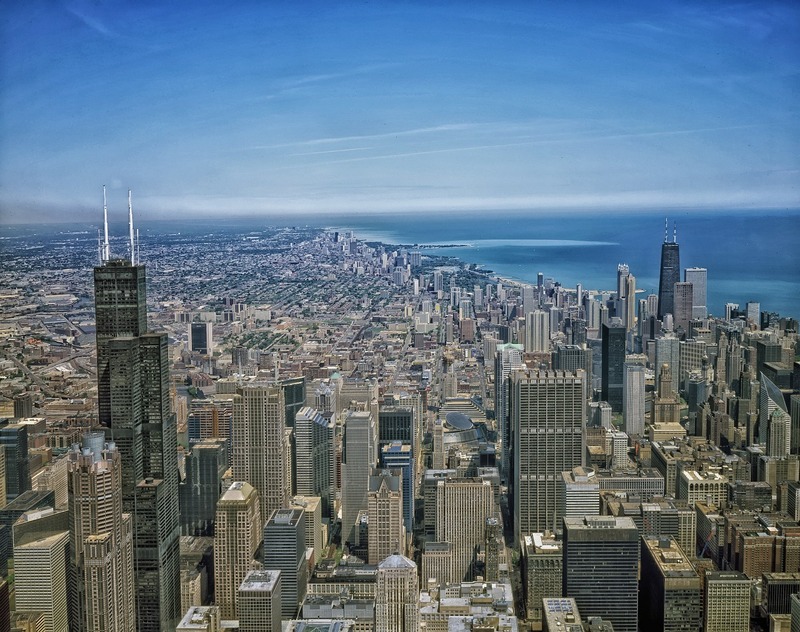 If you and your family want to enjoy the main attractions of the city from the SkyDeck Chicago to the Shedd Aquarium, then a CityPass makes sense. Not only does it offer significant savings off regular ticket prices it also affords you VIP access, so you can queue jump. The Chicago Riverwalk has to be the best addition to the city since I was last here. Downtown has a new leisure area thanks to smart urban design that has reclaimed the river for residents and visitors. Now cafés, bars and coffee shops line the river where before just post-industrial wharfs lay idle. This is such a liveable city and taking the Riverwalk will give you a whole unique perspective of this beautiful city. There are river cruises too. 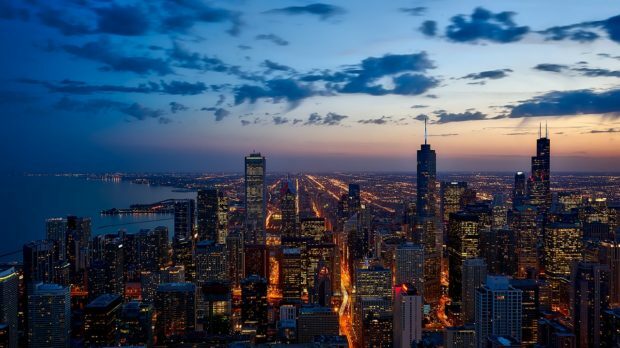 Chicago has some of the most striking, creative and impressive urban architecture in the world and there’s probably no better vantage point to enjoy this amazing skyline than from the air! Cloud Gate has become the new icon of the city. It’s at the heart of the Millennium Park. You can’t leave the city without an Instagram here. 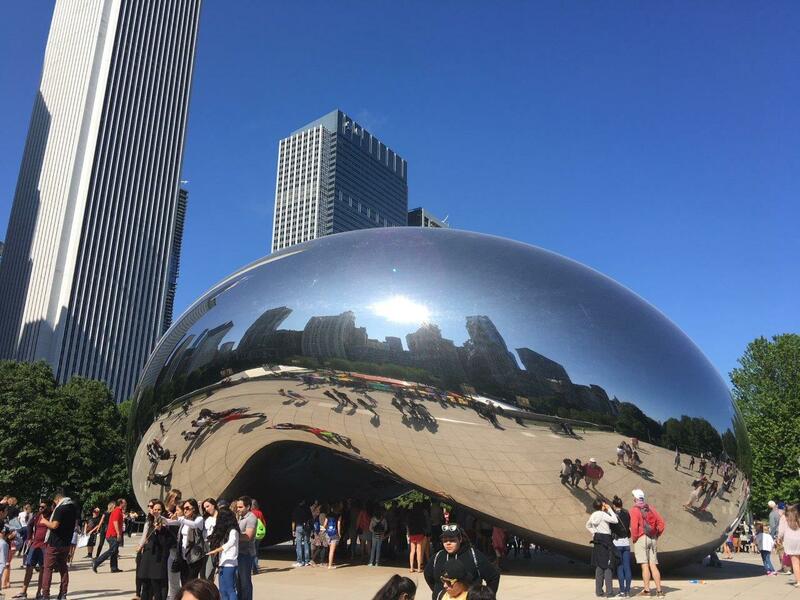 Anish Kapoor’s polished stainless-steel sculpture, nicknamed the ‘bean’ reflects the city skyline in a truly compelling way. It’s actually more beautiful, as you might imagine, when there are clouds in the sky. Like a huge globule of liquid mercury, this piece is the focal point of the surrounding park which really is a beautiful urban oasis. It’s hard to believe that this skyscraper is almost half a century old. 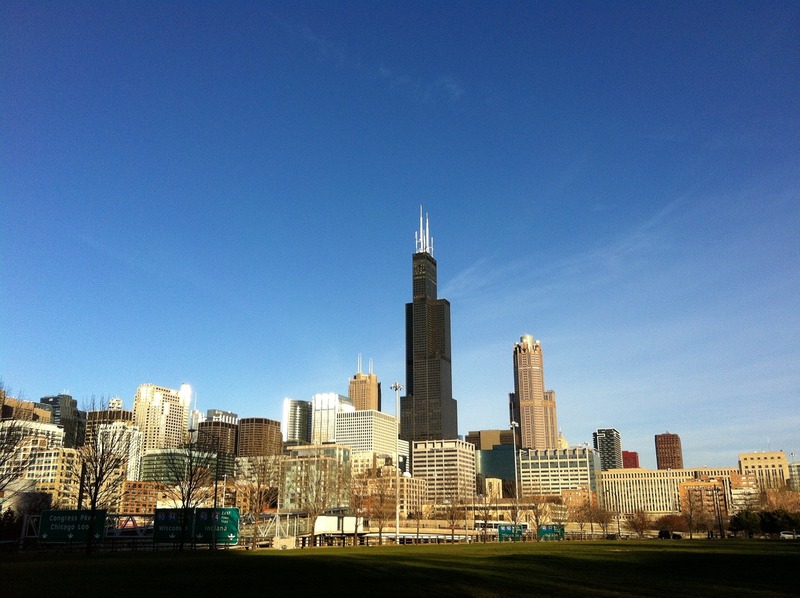 Opened as the Sears Tower, it was for a while the tallest building in the world. I still remember the excitement I felt as a teenager visiting; amazed at the speed of the lifts, and the feeling of unease standing by the huge windows looking out over Chicago to a cityscape that just didn’t exist in Europe at the time. For an adrenaline-pumping experience, try the ‘Ledge’ for the best Instagram – completely glass cubes hanging out over the city from the 103rd floor! This is another iconic tower in Chicago. It’s observation deck is one of the oldest but still one of the best. Enjoy fabulous views up Lake Shore Drive from the 94th floor, or over the Lake; and across the city. Ride ‘Tilt’; but hold on tight, as you stand in this glass enclosed moving platform that literally tilts you out over Michigan Avenue from the 94th floor! Chicago has a great theatre and arts scene so plan ahead. Also, for museums and galleries there are world class options like The Art Institute of Chicago. Add some luxury to your flight to Chicago by buying a Priority Lounge Pass. Chicago’s downtown riverside 1923 Alfred Alschuler-designed London Guarantee & Accident Building is now the LondonHouse Chicago Hotel. Some 200 million dollars and plenty of consideration has made this a sleek, on-trend and sophisticated property. The early to mid-century style guest rooms bring together old and new. Vintage details like stitched leather headboards join smart technology like keyless room entry using your phone. The highlight is the roof terrace! 215 glorious rooms are yours to choose from at this legendary hotel. The first luxury hotel to bring Asian hospitality standards to Chicago, the Peninsula has become part of the city’s heritage. Great place for Sunday brunch. This vintage property with contemporary art and furnishings is very much part of Chicago’s story. Now an Autograph Collection Hotel the property has been completely remodelled and is looking amazing. 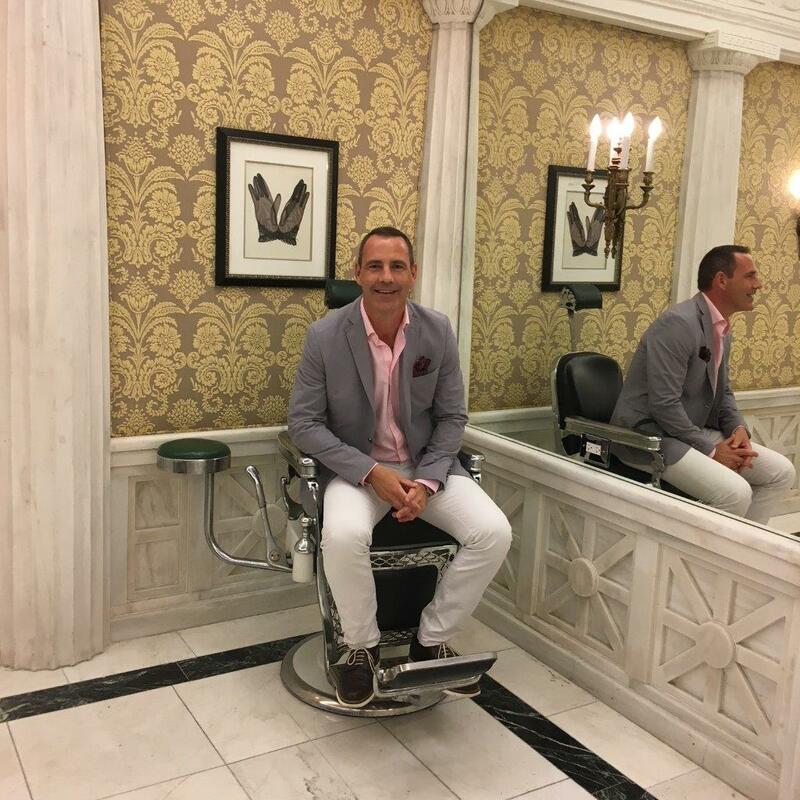 One of the business meeting rooms is a former barber shop was a favourite with Al Capone as it had no windows, so he could visit in secret, and supposedly there was a hidden escape just in case things got tricky!